After an active day in the mountains, let yourself be pampered by our massage team. Let all your tension go with the gentle stroking hands, powerful kneading and the targeted friction of your therapist. Book your wellness appointment from home or order a massage voucher! 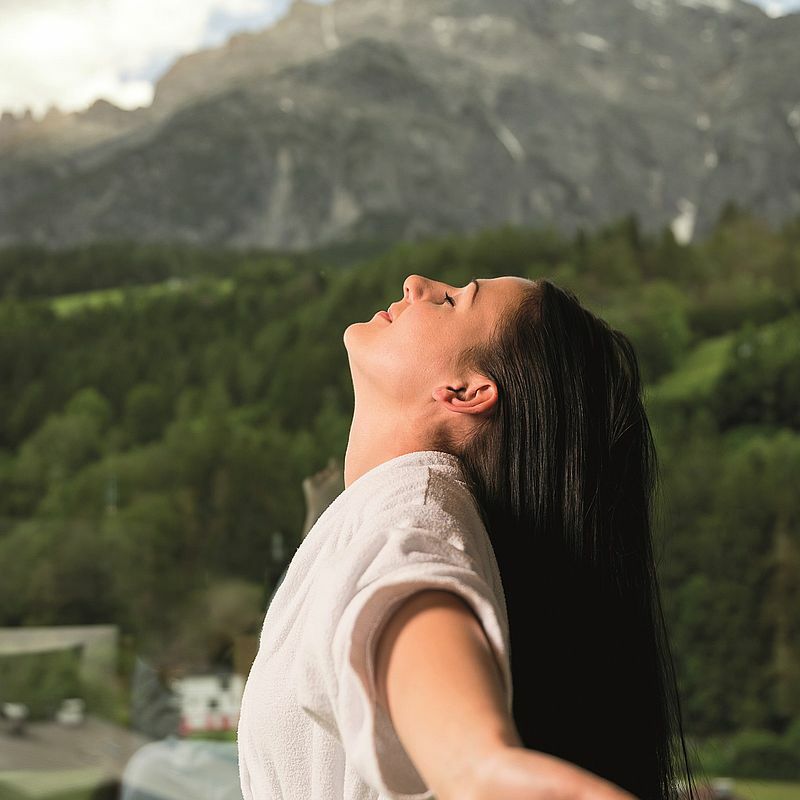 Outdoor activities ensure you get some of the wonderful clean mountain air! 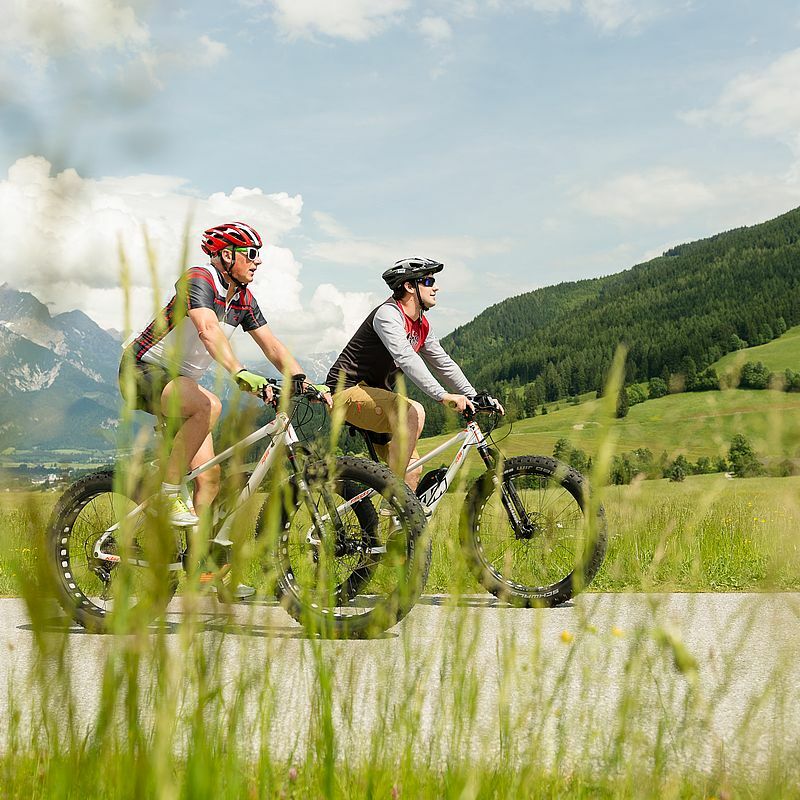 You can go for a run directly from the Hotel Der Loewe, enjoy Nordic walking (walking poles at the hotel reception), cycling (bike rental for KTM e-bikes and fat bikes) or just walking.